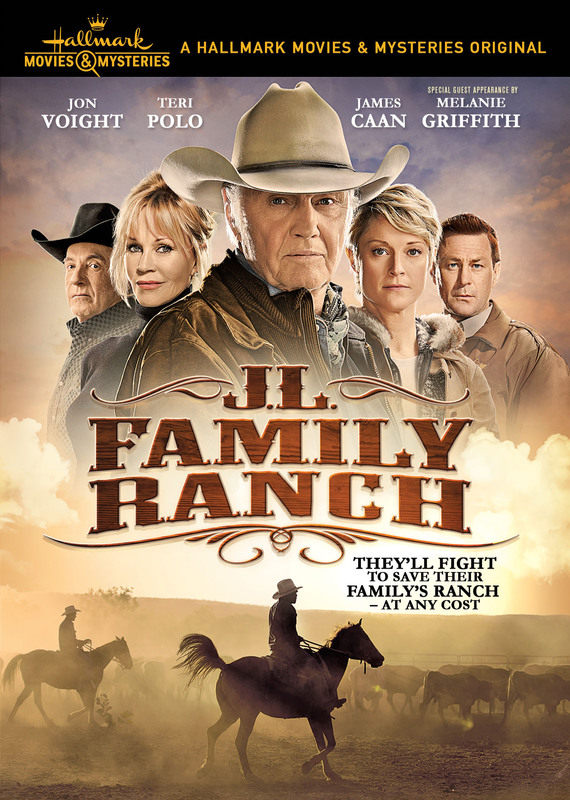 Veteran rancher and former sheriff John Landsburg (Jon Voight), is forced to challenge the federal bureaucracy when an old enemy, Tap Peterson (James Caan), seeking revenge over a decades-old grudge falsifies documents and alleges Landsburg doesn’t actually own his beloved family ranch. John however, isn’t the type to go down without a fight. Stars Jon Voight, James Caan, Teri Polo & Melanie Griffith.. A Hallmark Movies & Mysteries original movie.